With BYOD making a strong impact on the healthcare industry, it’s time to take a look at the apps that help physicians the most. Working in such a hectic environment, those in the healthcare industry need to stay up-to-date on the technologies that can improve their work lives, such as organizing schedules, communicating with patients and interacting with staff members on the go. 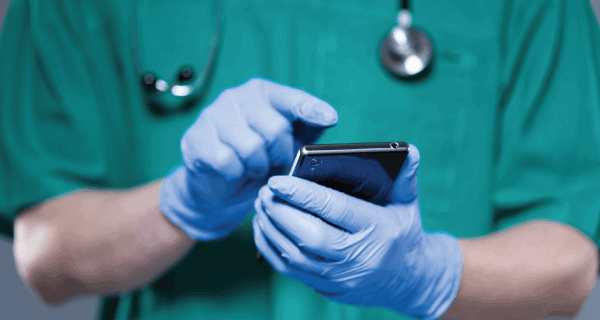 Check out JoAnna Haugen’s list, in Physicians Practice, as she breaks down the top 10 apps physicians should start using now.